Mr. Blasco has practiced law in Southern California for over 35 years as a corporate business/transactional attorney, including direct litigation experience and litigation supervision. His practice generally has involved the representation of clients in the construction, real estate and manufacturing industries, as well as personal asset protection and estate planning for individuals. After graduating from the University of Southern California in 1977 with a degree in Communications, and a minor in Psychology, he attended and graduated from Southwestern Law School in 1980. Mr. Blasco is licensed in California, and began his practice of law at Munns, Kofford, Hoffman, Hunt & Throckmorton in 1980, becoming a partner within 5 years. In 1990, Mr. Blasco left Munns Kofford, and founded Hunt, Ortmann, Blasco, Palffy & Rossell, and was a founding partner/shareholder at this firm for over 18 years. He subsequently formed and is a partner with Blasco & Hawekotte General Counsel Services. He is married to Susan Brady Blasco, known around the world as an expert in international trademark registration and protection. They have two sons, one of whom is an attorney in Washington D.C., and the other who is a college football coach. 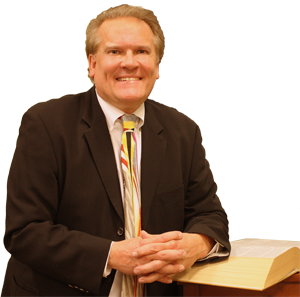 Mr. Hawekotte is an attorney with over 30 years of experience in the law, with extensive business and healthcare operations experience. He is a member of State Bars of California and Ohio. Mr. Hawekotte’s legal experience includes practice with some of the most prestigious law firms in the country including Jones Day Reavis & Pogue, Dewey Ballantine and Hunt, Ortmann, Blasco, Palffy & Rossell. 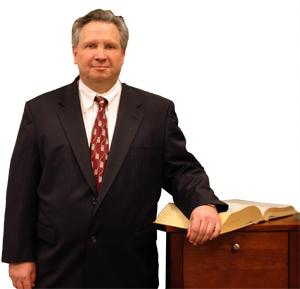 Mr. Hawekotte’s legal expertise includes corporate, real estate, employment and healthcare law. He has acted as the Chief Operating Officer and General Counsel for a number of technology based companies as well as the Chief Operating Officer and General Counsel of a 120-bed hospital and a hospital management company. He has extensive experience in ambulatory surgery center related law and development, including representation and formation of surgery centers throughout the United States, and was the president of a surgery center licensure and accreditation firm which represented over 100 surgery centers. He was also the founder of a surgery center development company. He graduated from the United States Military Academy at West Point with a B.S. in Electrical Engineering. After serving in the Army for 5 years, he attended Case Western Reserve University Law School in 1984 and received his Juris Doctorate, Order of the Coif (given to the top 5% of the graduating class).